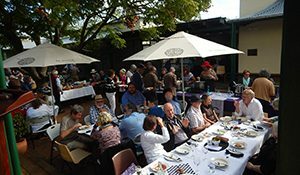 Sunday 23 June 2019 One of the most popular events in the FOGG calendar, Soup Day is always a sell-out. 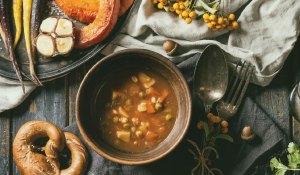 Local chefs, local produce, secret recipes… a perfect day out with Friends. Updates and ticketing information will be coming soon. We are now on Facebook and Instagram! 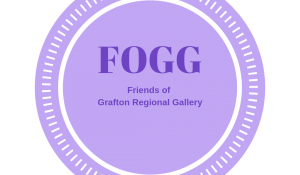 Keep up to date with everything that is happening by following Friends of Grafton Gallery on Facebook or @grgalleryfriends on Instagram.